On the net we can find lots of words. They may have been written to inform us or to tell us stories. Lots of things are said on the internet. 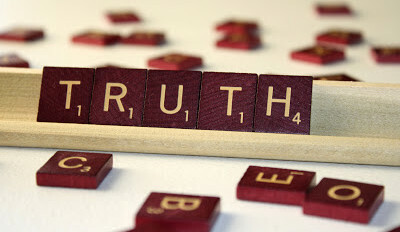 It is a world full of fantasies and full of things to bring people away from the truth. Though in the wood of writings we are able to find also very interesting writings. Those we should use and not let them lay untouched. On this site we also want to offer words people could use to continue their life, perhaps in an other way. We do want to give inspiration and we would love to get people to think and reason. Those who believe in God and follow the Bible do know the importance of taking words at heart. They know that they should consider all things said. We have been instructed to search everything this world offers. For that reason we also do want to present on this site different ideas, even those which are not according to what we ourselves think. But we want to give “food for thought”. A very wise man from the past said “Get insight” and talked a lot about how wisdom can also be something we can earn by doing our best to think and to listen to words and by using our words in the right way. 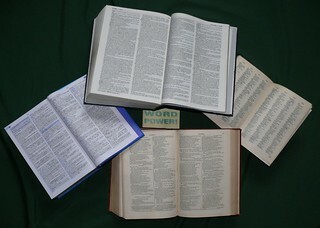 “Laying hold” on words which can enrich us and give us wisdom. And that wisdom is a principal thing. Therefore we should try to acquire wisdom. Only by trying to use our brains to search everything we shall be able to get true knowledge, and with all our acquiring, get understanding. (Proverbs 4:7) Today lots of people are more interested to gain material wealth, but the spiritual wealth is so much more important. When we grow older we all can speak from our experience. Our parents and educators taught us many things and tried to give us wisdom. It was not by only presenting the pleasant ways and by spoiling us that they let us grow up and learn the necessary things. They made us bear the yoke in our youth, and now we should live to thank them for it. There is a great temptation to spoil our only child or those we kindly love, a temptation which few are able to resist. Parents can deny themselves everything for their idol, except the pleasure of making the child a despot; they can endure any pain for their despot, except the pain of resisting him and instructing him. And accordingly they have sometimes to experience the shame and anguish of their children’s curses. Good parents and educators are not those who spoil their children, but who are standing ready to help the children to grow up and to get more wisdom. It are those who want to share their wisdom with others and who want to tell them the tricky things and warn them for the dangers. It are not those who overprotect their children, but those who learn them where dangers looks around the corner. It are those who owes much to their parents and their previous educators, and give them honour. It are those who are eager to acknowledge what they owe. We learn to love, not because we are taught to love, but by some contagious influence of example or by some indescribable attraction of beauty. To come to the greater love we should get to know the Most Precious Giver of Love. He has given the most important Words which can give us the most important “Wisdom”. Those words written down in many books, a set apart or holy Library or Biblia of books we all can find in the bookshop and should get in on our bookshelf at home. Those Words shall help us to give ourselves, our children, and to those around us, an atmosphere to grow up in; to cultivate their affections, and set their hearts on the things eternal; to make them associate the ideas of wealth and honour, of beauty and glory, not with material possessions, but with the treasures and rewards of Wisdom. Those who have become grown ups, should know that they still should feel and have the spirit of the child in them, eager to learn. We should keep the attitude of children in us. We“hear” by reading what God has caused to be written preserved and translated – the challenge to all of us is to read and then “accept” into our hearts what we read, so that they become a real influence on the principles by which we guide our lives..
Solomon writes (Proverbs ch. 4) “Let your heart hold fast my words” – this is the vital next stage after we accept them. 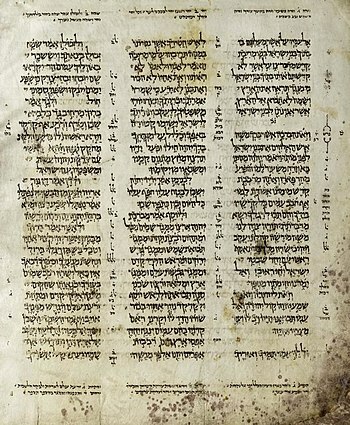 The first verse tells us that these are “a father’s instruction” on what the acceptance of his words should lead to – “Keep my commandments and live” [v.4] “and whatever you get, get insight” [v.7] We must develop inward vision so that we can reflect on what we have accepted, comparing scripture with scripture so that our understanding becomes increasingly greater. We should know how important it is to keep learning, to keep advancing in thought. As a tree tries to get all the ‘juice of live giving water’ we should know where or Whom is the right Source. “Hear, my son, accept my words, that the years of your life may be many. I have taught you the way of wisdom; I have led you in the paths of uprightness. When you walk, your step will not be hampered, and if you run, you will not stumble. Keep hold of instruction; do not let go; guard her; for she is your life” (Proverbs 4:10-13). “because you have ignored all my counsel and would have none of my reproof, I also will laugh at your calamity; I will mock when terror strikes you …”. Let us heed God’s word! Secrets of wisdom have been collected and preserved for you. Solomon, the rich and wise king of Israel, son of beloved David, will teach you to be great in the sight of God and men (Pr 3:1-4; 10:1; 25:1).You stand before an open door of knowledge, prudence, honor, riches, and life, among many other blessings. These are not the mere words of a pagan thinker, whose sayings have long ago been proven false. These are the inspired words of God as learned, proven, and written down by the world’s greatest analyst and philosopher (Eccl 1:12-18; 2:1-12). Want to know how you’ll use a billion (with a b) dollars? Just take a look at how you use $100, and you’ll know. We usually think of wisdom connected to the mind, but a reading of wisdom literature in the Bible shows that wisdom might not be as much about getting the right answer as it is about living the right way at the right time. Life is a journey that can be difficult at times, as you try to navigate your next steps. In some cases, there are no black & white solutions to your problems or straightforward answers to your questions. You may travel hard roads and encounter gray and foggy days on your venture. What you need is wisdom from above to make the choices and decisions that will ultimately move you forward in the right direction. Wisdom from above is wisdom that can only come from God in Heaven. The Proverbs 31 woman is one example of a woman who feared the Lord and applied that wisdom in everyday life. Just as with many examples, we can learn from them without feeling the pressure to conform to every practical application of the wisdom principles behind each application. Clearly some applications, like her speech being characterized by kindness, is echoed in the New Testament as descriptors of a believer in Jesus Christ. A fool is a person lacking wisdom and common sense. They act imprudently and are easily tricked or deceived. If you wish to avoid the label of simpleton, dunce, blockhead, or imbecile I encourage you to seek out and find someone wise and sit at his or her feet for a while. Soak in their knowledge and try to apply it to your life. King Solomon had many faults but he did appreciate the value of wisdom and understanding. He had the common sense to ask God for wisdom in order to lead the children of Israel. God blessed this son of King David with a wisdom so great it was known around the world. A fool leading a nation is dangerous and both King Solomon and God wanted a wise and competent ruler. In de toekomst zal u meermaals een publicatie kunnen vinden komende van gastsprekers of gastschrijvers onder de naam From guestwriters. Hopelijk zal u als lezer de pogingen van de heer Marcus Ampe om meerdere gedachten samen te bundelen en een verdere kijk te geven betreft uiteenlopende meningen omtrent levenswijze, politieke en religieuze aangelegenheden. Wij waarderen het ten zeerste dat Marcus Ampe een opening wil laten om mensen aan het denken te zetten, door ze te confronteren met verschillende soms ver uiteenlopende gedachten. Wij beseffen dat het door sommigen in de Christadelphian gemeenschap niet in dank wordt aangenomen. Meerderen vinden het ondenkbaar of onaanvaardbaar dat op een Christadelphian site ook niet Christadelphians aan het woord mogen komen. Nochtans gelooft de heer Ampe samen met ons dat reflectie hard nodig is en dat een uitwisseling van gedachten voor eenieder verrijkend kan zijn. Graag willen wij de lezer waarschuwen dat de publicaties onder de naam “Guestspeaker” van verscheidene auteurs komen die elk in hun eigen naam spreken en vanuit hun eigen levens en geloofsovertuiging schrijven. Die verscheidene schrijvers zullen meermaals ook niet-christadelphians (of ex-Christadelphians) of zelfs soms niet gelovigen kunnen zijn. Maar mits het hier om een levensstijl besprekende website gaat zal het wel verband houden met de levensstijl die mensen aannemen of die de moeite waard is om te bespreken en te bekijken vanuit verschillende visies. 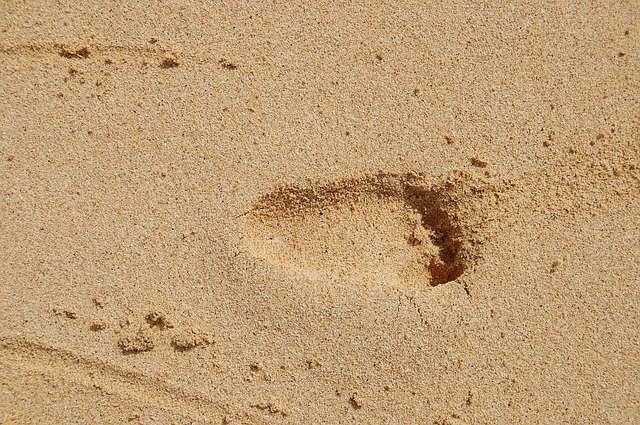 From guestwriters op WordPress.com is speciaal gecreëerd om meerdere schrijvers de kans te geven op Stepping Toes teksten te plaatsen, in die mate dat de lezers hun teksten in groep zouden kunnen opzoeken. Meestal zullen zij hun teksten dus plaatsen op “Stepping Toes”, maar het kan gerust gebeuren dat zij ook soms teksten op “From guestwriters” zullen plaatsen. Het zal dan teksten betreffen die niet dadelijk hier een plaatsje verdienden of niet passen in het raamwerk van deze site. Zo zullen op het gastenblog ook blogartikelen van anderen kunnen herplaatst worden. Graag nodigen wij u ook daarom uit, nu en dan, daar eens een kijkje te komen nemen voor andere teksten en onderwerpen, die hier in dit kader niet passen, zoals bijvoorbeeld politiek. Wij hopen dat meerdere mensen uit ons team hier nuttige en gewaardeerde teksten zullen mogen plaatsen. From different regions, cultures and religions, some people wanted to share their ideas and loved to be united accepting that everybody has the right to have an other opinion, an other way of live and most of all the freedom of speech. Those associated writers are grateful to the founder of the lifestyle magazine Stepping Toes, Marcus Ampe, that they are allowed to share their thoughts on this platform. Mr. Ampe and we do know that there may be many Christadelphians who do not like it that non-christadelphian writings are placed on the same site. 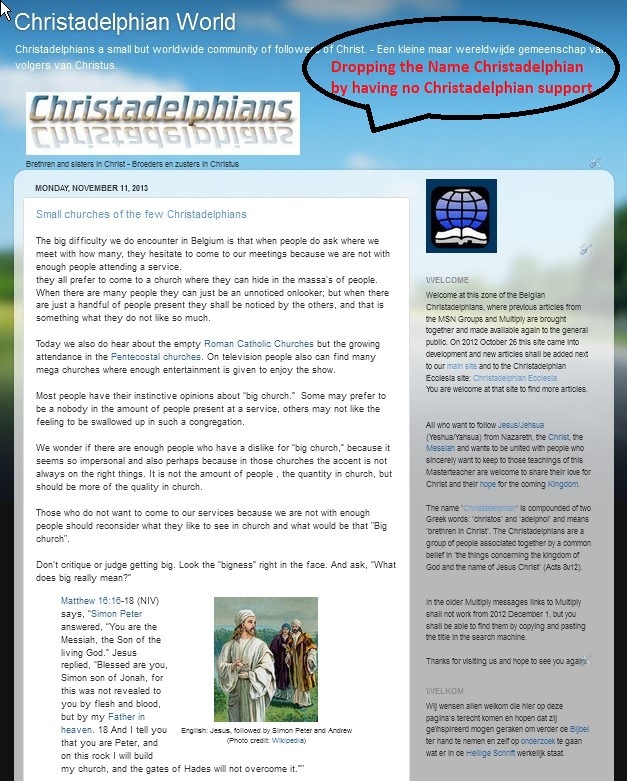 The Christadelphians as well as all readers coming along this site do have to understand that by sharing ideas everybody can be brought to consider the different opinions and can be stimulated to do further research themselves. When we shall publish something on Stepping Toes each writer shall put his signature and shall write in his or her own name. When they write something on Stepping Toes or on our own joint-site it does not mean that all of us agree with the content, nor that the editor would totally agree with what is written in the article. The main reason for publishing the article is to bring an other viewpoint in the picture and to allow to open a debate. 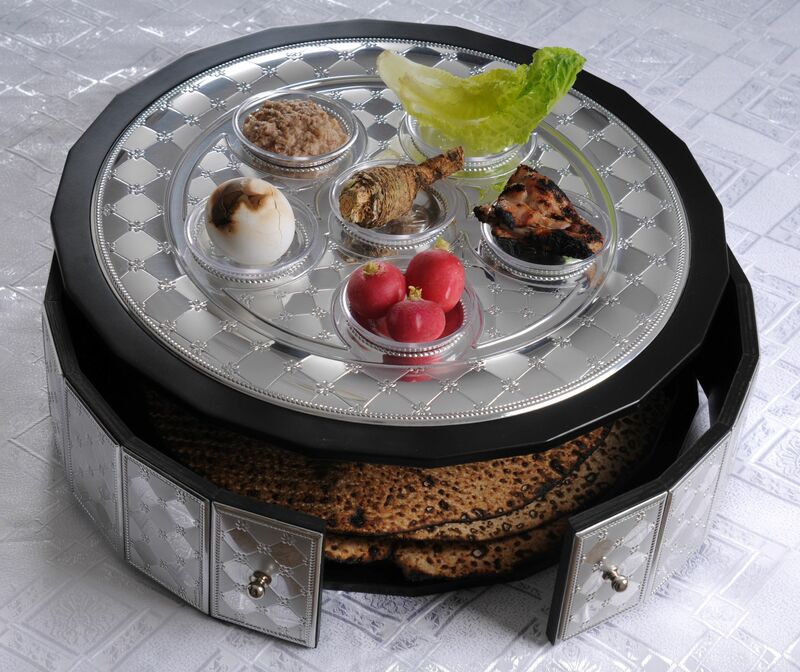 For example, we shall bring some postings about the Sabbath and Mosaic Laws. Much debate is going on about the reason why a Christian should follow or not have to keep to the Jewish and Mosaic Laws. Christadelphians accept that Jesus installed the New Covenant and therefore we do not have to follow all of those Mosaic Laws. Other Christians say we do have to have a Sabbath service, others say we do have a Sunday service, Christadelphians say every day belongs to God and can be used to hold a service. In the Christadelphian community there may also be different ideas about certain matters. By having writers from outside talking about those subjects, like tithing, holidays, etc., it can shed a new light on the matter, and give many people reason to think about it, and providing them with several options or with a good solution. We do hope the readers from this lifestyle magazine will appreciate Marcus Ampe his open-mindedness to allow other voices to express their opinion. We do agree we may reveal other opinions than him and many other Christadelphians, but we do hope the communication or dialogue shall be able to be constructive for both parties, the writers and the readers. By bringing more authors together on one platform it can generate more readers for each writer, and we do believe that each writer would love to have his or her articles been read. Dear reader may we ask you to take in mind that all articles presented on this platform, from guest-writers, shall be presenting the ideas of that particular or undersigned writer. We hope you shall enjoy reading the contributions those readers shall make in the future. Sorry for screaming and yelling! Bible in the News has been watching closely the a dramatic climax as Russia annexes Crimea and sets the precedent for future activities which will see Russia fulfil its role mapped out in Bible prophecy. Bible students who have considered the prophecies of the Old Testament have long looked for a dominant, powerful and arrogant Russia. 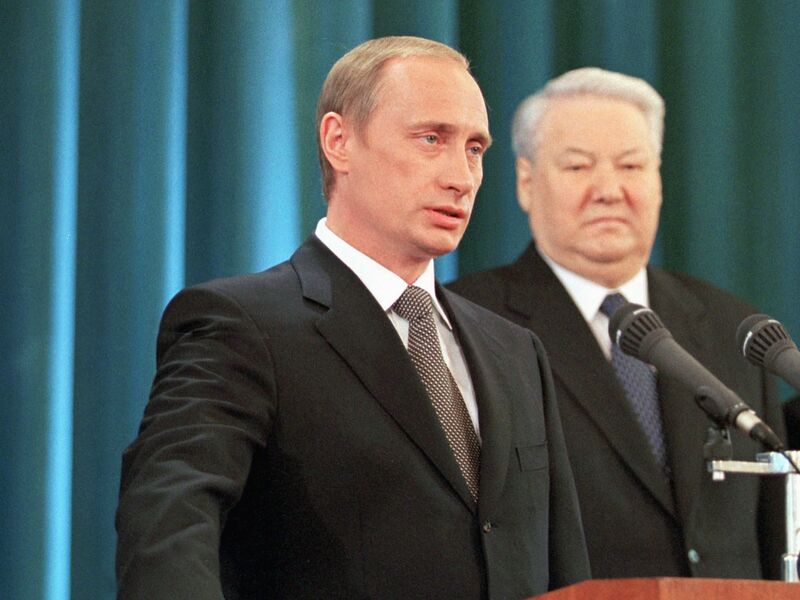 This understanding of Bible prophecy seemed almost laughable even only 30 years ago but since the fall of the Soviet Union, Russia’s power has been on the rise. So much so that in recent events we see unfolding before our eyes the aggressive, ambitious and powerful Russia has now reached a stage where the other nations of the world can do little or nothing to keep her inline with their world view. This rise from the ashes of communism and dominance in the East is precisely what we would expect from examining Bible prophecy. Russian Foreign Minister Sergey Lavrov played down the G8 snub.”If our Western partners believe the format has exhausted itself, we don’t cling to this format. We don’t believe it will be a big problem if it doesn’t convene,” he told reporters. Russia has put in place travel bans and asset freezes for nine prominent US officials and lawmakers in response to Thursday’s announcement of sanctions targeting Mr Putin’s allies by President Barack Obama.Senator John McCain, one of those targeted, joked in a tweet that he would have to cancel his spring break in Siberia. Putin said Moscow would not retaliate for the latest EU sanctions – although the Russian foreign ministry said there would be a response. Last year, the Brooklyn Nets increased a whooping 47 percent in value, making it the fifth most valuable NBA club at $780 million. The pattern of aggression from Russia resembles Nazi Germany’s expansion at the beginning of World War II and there is real potential for the crisis to become a serious war. The situation is scary, and some Christians have wondered if this is the beginning of the end and if Vladimir Putin is the Antichrist.So should we be afraid? War is a project and successful projects always have deep roots in planning. The plans for this Russian conquest project are probably larger than the seizure of Crimea. Much more is planned and this is not a good time to be living near Russia. The Bible predicts where this project will go. Bible prophecy often predicts the future by showing how humans always behave. The past is the future in the Bible. For example, we were told 2000 years ago that there were already many antichrists among us (1 John 2:18) and “many deceivers are entered into the world … this is … an antichrist” (2 John 1:7). The final great Antichrist will be nothing new. He (or she) will be corrupt like all the others, but with the power to dominate the whole world. Most Bible scholars will say the United States is not to be found in Bible Prophecy. That is as far from the truth as possible. The United States in center stage in Bible prophecy. Bible Prophecy is a warning message from God. Over in Russia Vladimir Putin is amassing his army as he surrounds the area that may lead to the long awaited Gog Magog War. The signs are all there for every Bible students to know the truth. World events are leading Russia to position itself to meet its prophetic destiny. On that day the Lord will show the world the greatest miracle of all time. Meeting for the first time since last week’s annexation of Crimea by Russia, Group of Seven leaders said last night they won’t attend a planned G-8 meeting which was to have been held in Sochi, site of the Winter Olympics, and will instead hold their own summit in June in Brussels.Both sides in Ukraine’s crisis spent the day calculating what to do next, with Russia consolidating its control over Crimea and maintaining forces along the border with Ukraine in the most serious confrontation between Moscow and the U.S. and its allies since the demise of the Soviet Union. “We’re united in imposing a cost on Russia for its actions so far,” President Barack Obama told reporters in Amsterdam earlier today at the start of a six-day trip that includes a nuclear-security summit in The Hague and a meeting with the heads of European Union institutions in Brussels. 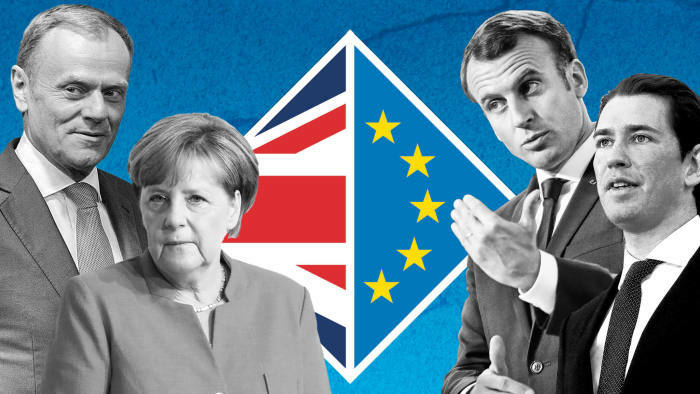 The G-7 — the U.S., Germany, the U.K., France, Italy, Canada and Japan — went back to its Cold War-era format, suspending what became the G-8 in 1998 when Russia was welcomed in. The group was all smiles around a Putin-less conference table in a photo posted on Twitter by European Commission President Jose Barroso, who attended along with EU President Herman Van Rompuy.“It’s Russia that needs to change course,” U.K. Prime Minister David Cameron told reporters. The reason why we want or are not afraid to speak on this website, and give our thoughts on many ideas, even when necessary, sometimes on political ones. Bonhoeffer was indeed among the most interesting theologian of the twentieth century and his experience with so many countries while also being a leader of the Confessional church inside Nazi Germany put him at a whole different level beyond mere academic contribution. 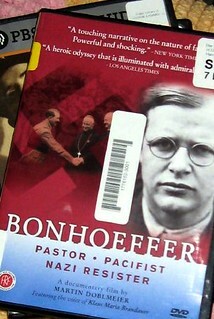 Apart from his theological writings, Bonhoeffer became known for his staunch resistance to the Nazi dictatorship. He strongly opposed Hitler’s euthanasia program and genocidal persecution of the Jews. He was also involved in plans by members of the Abwehr (the German Military Intelligence Office) to assassinate Adolf Hitler. How could the church support the anti-semitic propaganda, cast out Jewish-Christians from churches, and support the Nazi’s clear war-policy of aggressive offense? These are great questions that can not, and should not, be swept under the carpet of church history with an “oops”. Robert Ericksen’s essay also discusses similar topics, though with more of a focus on Bonhoeffer. Something Hockenos points out is how many leaders of the German Evangelical Church (post-1945) considered Bonhoeffer’s willingness to engage in a plot to overthrow Hitler should make him be viewed as a traitor rather than a martyr! I know there is some debate over what exactly was Bonhoeffer’s role in the resistance, but assuming that he was directly (rather than indirectly) involved in the planning of an assassination attempt on Hitler’s life (and that he vocally supported the use of such violence to take out Hitler), I can see how that would make one question whether Bonhoeffer was standing on solid theological ground, but to go the next step and say that his actions meant he was only a national traitor and not a Christian martyr seems quite bizarre to me! But, alas, it appears the Confessing Church was not completely divorced from nationalism as it should have been. Hans soon brought on board Bonhoeffer, who was to use his foreign contacts to gather intelligence for the resistance. Together they coordinated a daring rescue operation–brilliantly conceived by Dohnanyi–that allowed more than a dozen Jewish refugees to escape to Switzerland using false papers. Bonhoeffer called on Swiss friends, including Karl Barth, to help secure their passage. It wasn’t long, however, before the Gestapo had the pair in its sights, as more and more evidence linked them to the rescue operation and multiple failed attempts on Hitler’s life. After they were arrested in early April 1943, their resistance took another form: withstanding isolation and harsh interrogations and refusing to name names. Both men found sustenance in their Bibles. And their families provided indispensable support, sending letters and packages with hidden messages that helped them coordinate their responses to questioning. Unbowed to the last, they were finally hanged in April 1945.
here is newly published volume by Baker Academic that is worth checking out for those interested in the theology and life of Bonhoeffer and particularly how he steered the waters of his pacifist declarations (found most clearly in his 1937 Discipleship) and his involvement with the Abwehr‘s conspiracy to assassinate Hitler. +“Ethical Foundation for Resistance” – an Excerpt from Bonhoeffer the Assassin? Bonhoeffer gives us an “ethical foundation for resistance.” Almost immediately after Hitler assumed power, Bonhoeffer gave his radio address “The Führer and the Individual in the Younger Generation.” A few months later he wrote a prophetic essay, “The Church and the Jewish Question,” which was published in June. But even before these more obvious examples, Bonhoeffer was articulating an ethic for resistance. It was manifest in his life, his commitments, and his writings. About the book: Bonhoeffer the Assassin? Today, Sunday 16th March on Songs of Hope, at 8:45 am we heard the story of Dietrich Bonhoeffer. In Bonhoeffer: Pastor, Martyr, Prophet, Spy—A Righteous Gentile vs. the Third Reich, Metaxas presents the fullest accounting of Bonhoeffer’s heart-wrenching 1939 decision to leave the safe haven of America for Hitler’s Germany, and using extended excerpts from love letters and coded messages written to and from Bonhoeffer’s Cell 92, Metaxas tells for the first time the full story of Bonhoeffer’s passionate and tragic romance.Readers will discover fresh insights and revelations about his life-changing months at the Abyssinian Baptist Church in Harlem and about his radical position on why Christians are obliged to stand up for the Jews. Metaxas also sheds new light on Bonhoeffer’s reaction to Kristallnacht, his involvement in the famous Valkyrie plot and in “Operation 7,” the effort to smuggle Jews into neutral Switzerland. Bonhoeffer gives witness to one man’s extraordinary faith and to the tortured fate of the nation he sought to deliver from the curse of Nazism. It brings the reader face to face with a man determined to do the will of God radically, courageously, and joyfully—even to the point of death. Bonhoeffer is the story of a life framed by a passion for truth and a commitment to justice on behalf of those who face implacable evil. On Stepping Toes you may find all sorts of articles about religious and spiritual aspects, but also on what is moving in the world or what keeps people busy or interested. 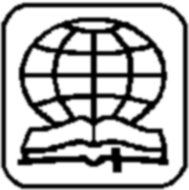 In the past, specific religious news was placed on Christadelphian World. 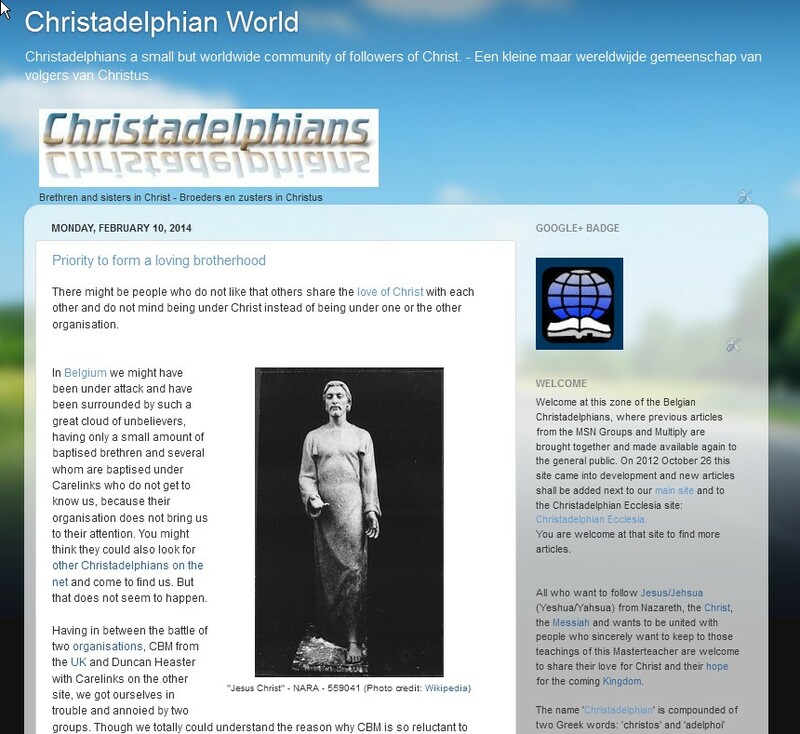 On that blog you could also find activities of several Christadelphian communities all over the world. The last few months several Christadelphians asked me to take away several articles announcing one or an other Bible Class, Bible Week-end,Bible Week or Bible Camp. 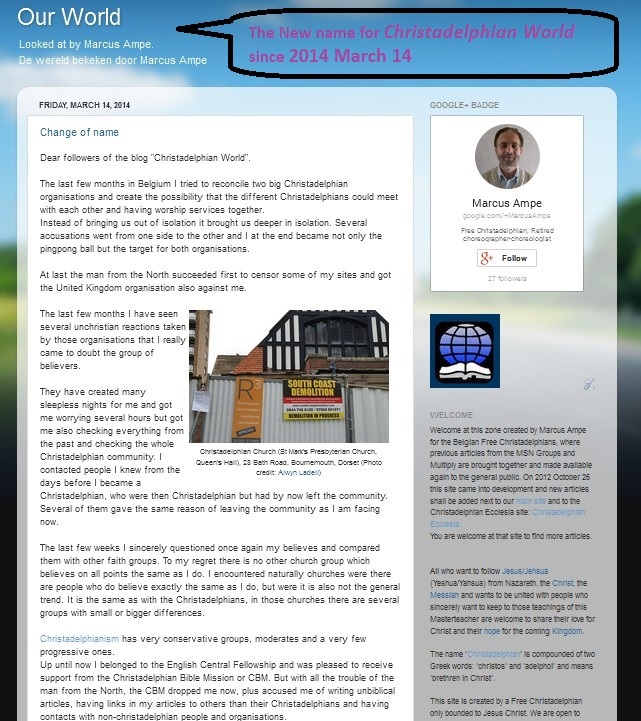 Because the many articles taken away, there was or is not much left over to see of that Christadelphian World, so a better title could best be chosen. Therefore once again the older Multiply Christadelphian Journal, requested a name change. From now on, by taking away the word “Christadelphian” from the title, I will not feel restricted any-more to only present Christadelphian news and only news which could interest our Christian community. Today it can become an other platform to look at what is happening in general in the world. 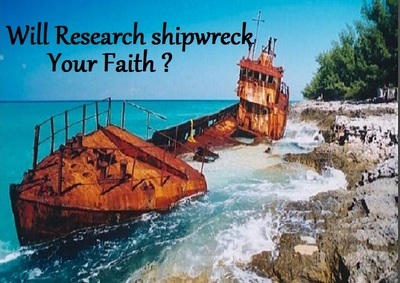 Now it does not have to be restricted only by Christadelphian ideas, but can be an open platform again to bring all sorts of new facts which can be interesting fro believing and active Christians, no matter from which denomination. 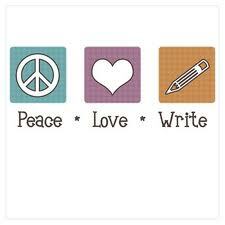 Naturally I still shall write from my Christadelphian viewpoint and comment on the world events from my point of view. The big difference with this (Stepping Toes) site is that here you shall be able to find many different voices. I shall not mind nor object other Christians to have a voice on this platform. As such here on Stepping Toes in the future you shall, like it happened previously, find reblogs of articles, the contributors to this lifestyle magazine find interesting for others to read. 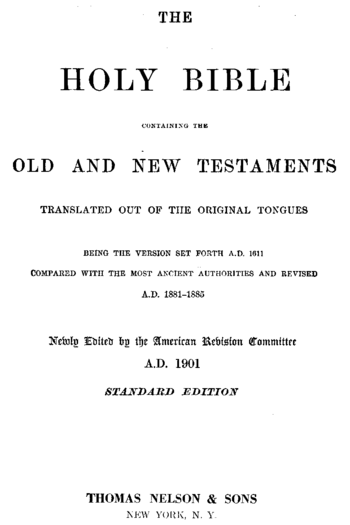 They may come from non-trinitarian but also (probably more) from trinitarian and even occasionally from non-religious or from other religious people, though the comments or introduction given to the article shall always be from a Christadelphian viewpoint. In case you would like to find also non-religion related and more political and cultural articles I do invite you to my other site Marcus’s Space. 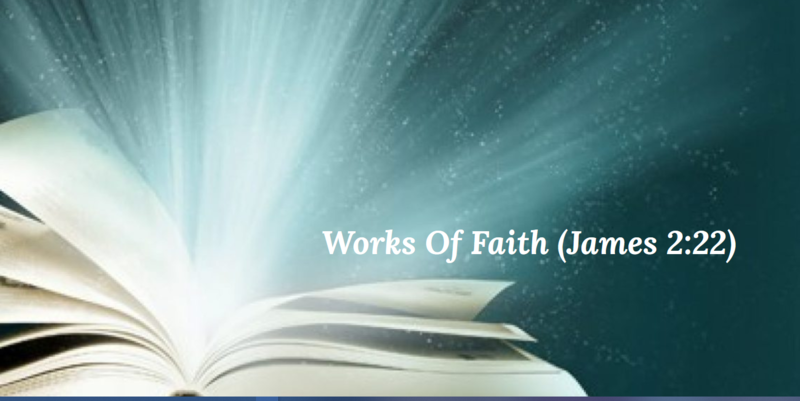 And I would like to invite you also to the renewed site “Our World”, where in the future you will be able to find other up-to-date news, related and unrelated to religious and spiritual aspects.